The Great Estate Group closes 2014 with the sale of a Tuscan farmhouse to Canadian clients, concluding negotiations on the 31-12-2014. 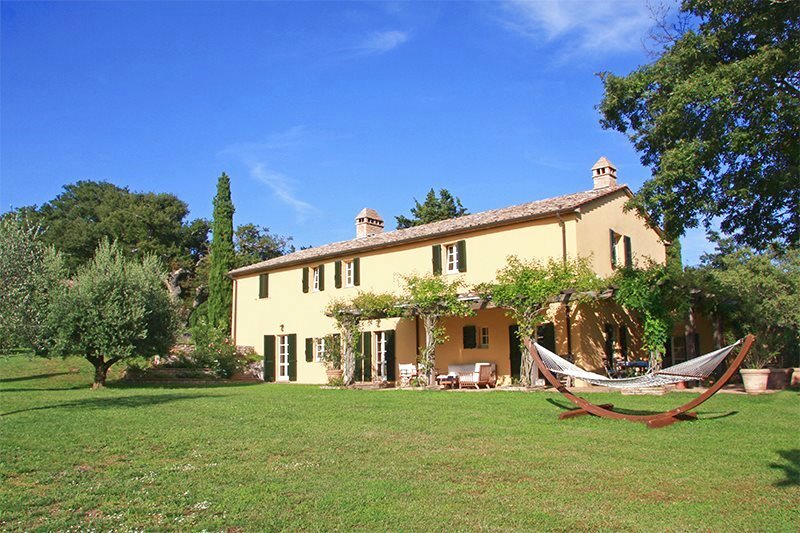 The beautiful farmhouse situated in San Casciano dei Bagni in the province of Siena was purchased by a group of Canadians managed by ‘ Casa Country Italian Property ’, one of our international real estate agents partners. 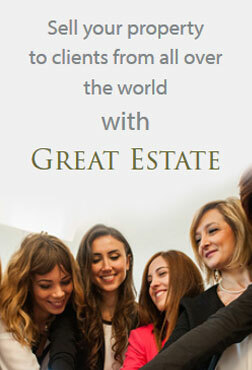 The Canadian clients had been managed by our two collaborative agents for about three years now. They had unfortunately missed out on the purchase of the beautiful ‘ Le Contesse ’ farmhouse located in the municipality of Cetona as this was bought by our Israeli clients. 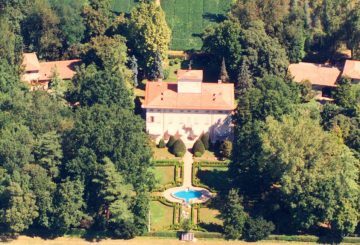 The farmhouse in San Casciano dei Bagni was viewed by the Canadians, thanks only to the fact that the price had been reduced from €1,680,000 to €1,550,000. This price reduction had been agreed with the sellers primarily thanks to the online statistics system that illustrated unequivocally that the previous asking price was too high. With the asking price dropped and the Gold Advertising Package in place in early 2014, we were able carry out several viewings at the farmhouse with the Canadians making an official offer that after a little while, both parties agreed on 1.3 million Euros. 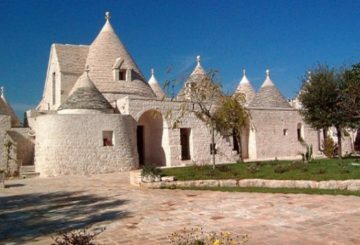 If the sellers had not adjusted the price, (thanks to the online statistics system), we would still have a farmhouse priced at €1,680,000 with, not a sale but an ” angry ” seller due to the lack of viewings and offers. The farmhouse, although it had great beauty and uniqueness, its price has certainly changed compared to that of the property market a few years ago. But I am certain that both parties came away with a great achievement. Buyers are now able to buy a beautiful farmhouse at an attractive price while sellers are selling a property that, although probably is very nice, has particular features that are difficult to market. Increasingly we realize how the market has changed and property values that were seen as ‘normal’ up until a few years ago are actually the exception now. Sellers must increasingly become aware and understand that the only way to seriously market their property is with a realistic asking price in line with the market. 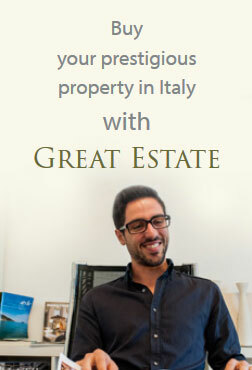 The sale is achieved with the sharing of advertising costs with the Great Estate Group that can guarantee results and visibility abroad that is almost unique for Italian property. 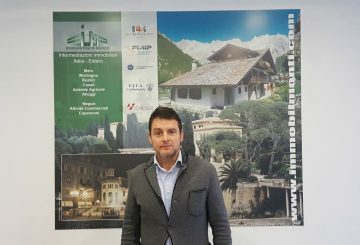 However, everything has come together thanks to the great collaboration between the Great Estate Group and Casa Country Italian Property in the person of Gemma. And I hope that 2015 will give us lots more possibilities for cooperation between our two agencies. Once again the Great Estate Group’s organization, methodology and latest IT tools lead to another great result and certainly 2014 could not have had better ending on the actual last day of the year.